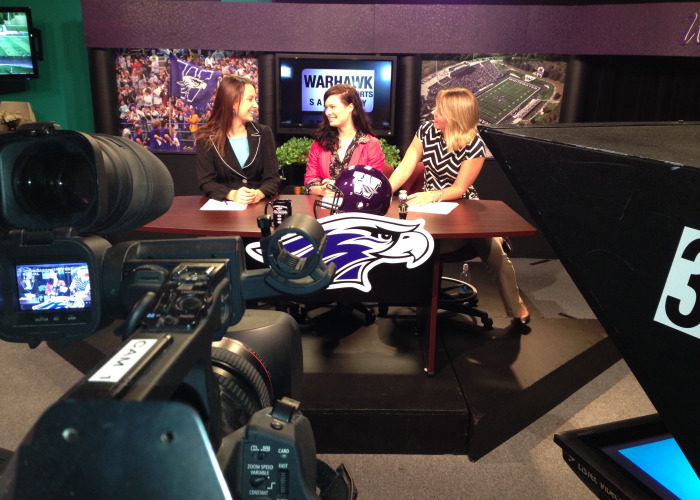 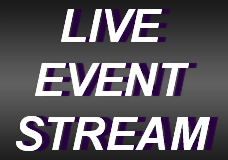 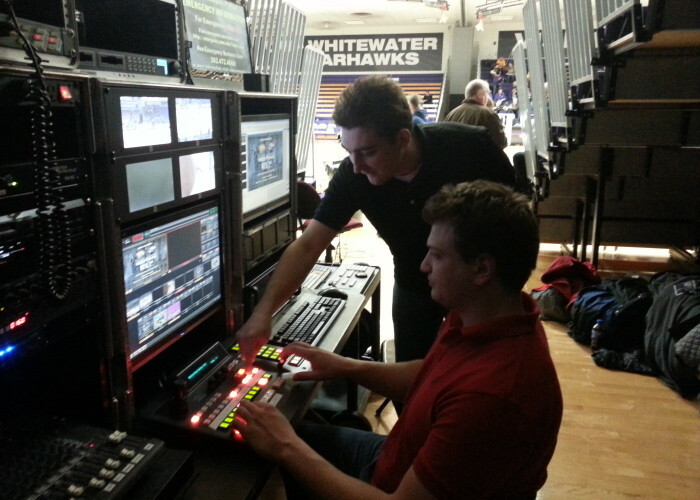 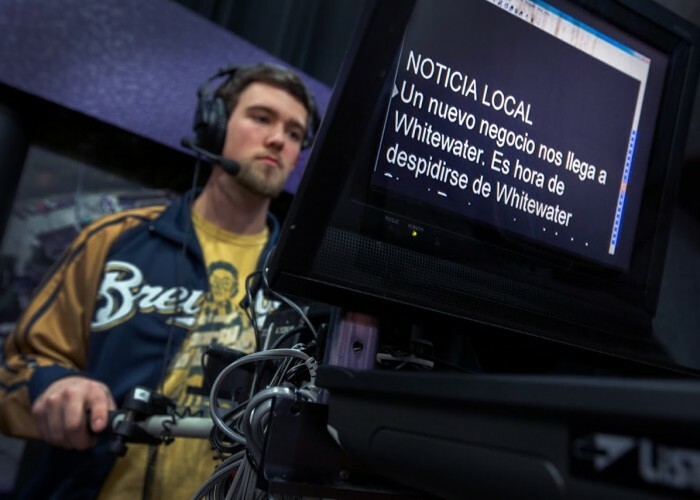 It is very easy to become a part of the UWW-TV programming team. 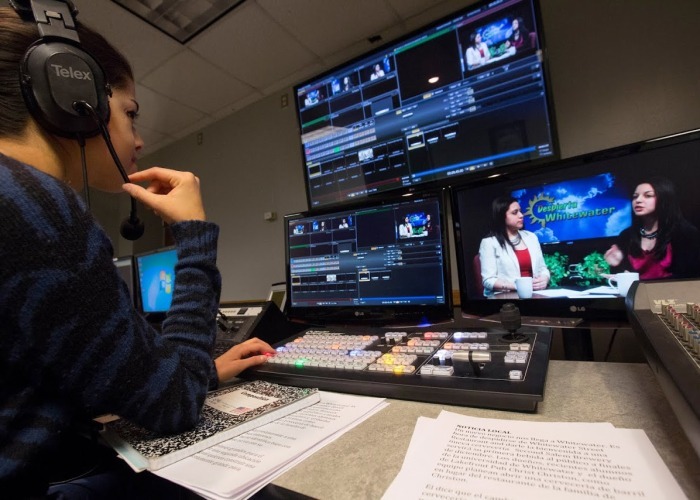 You can enroll in one of the many practical experience classes available through the Department of Communication (visit the latest course catalog online for days and times)…but you don’t have to be in a class or even a Communication student to participate! 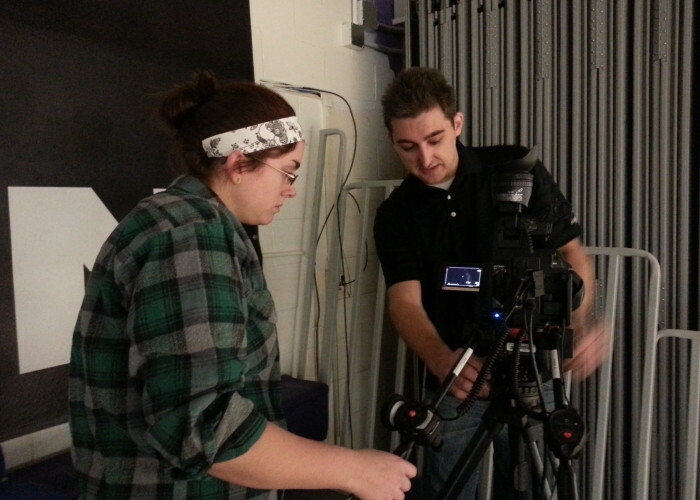 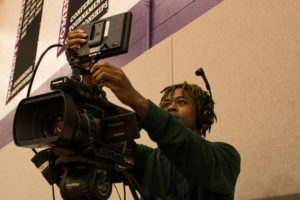 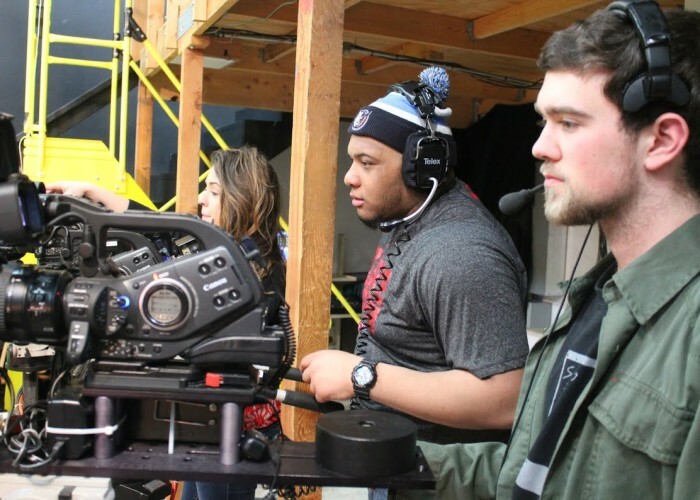 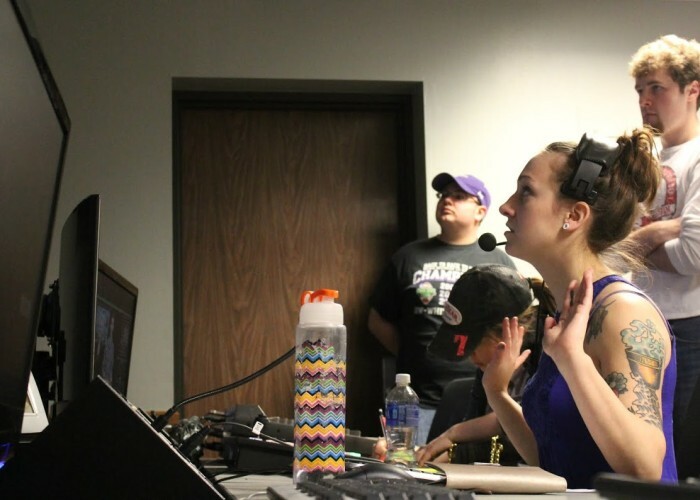 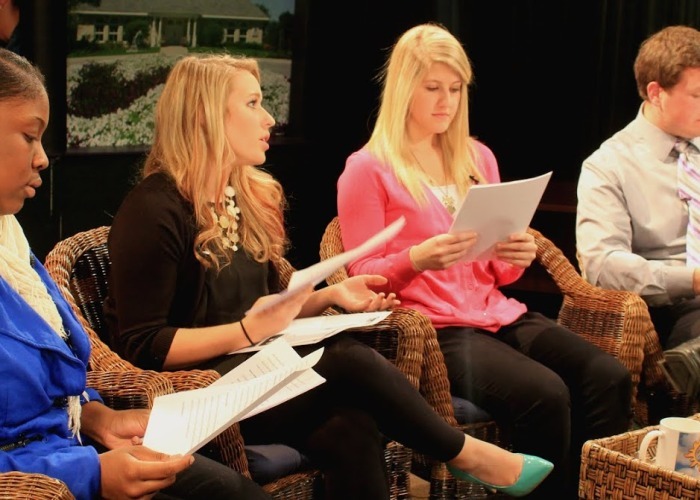 UWW-TV is always looking for students who want to volunteer for a variety of programs. 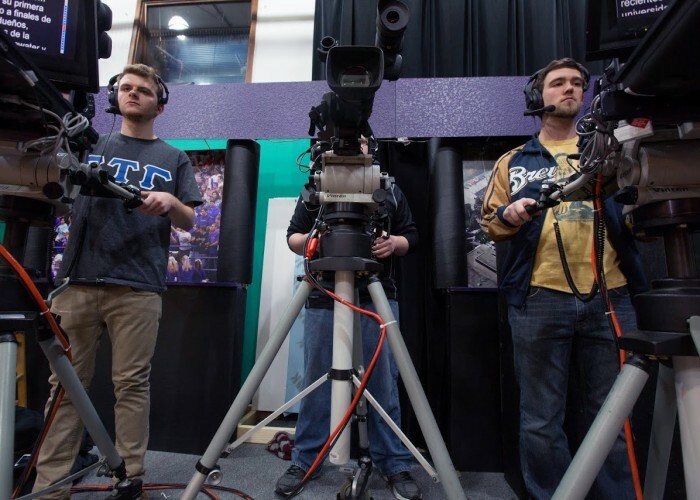 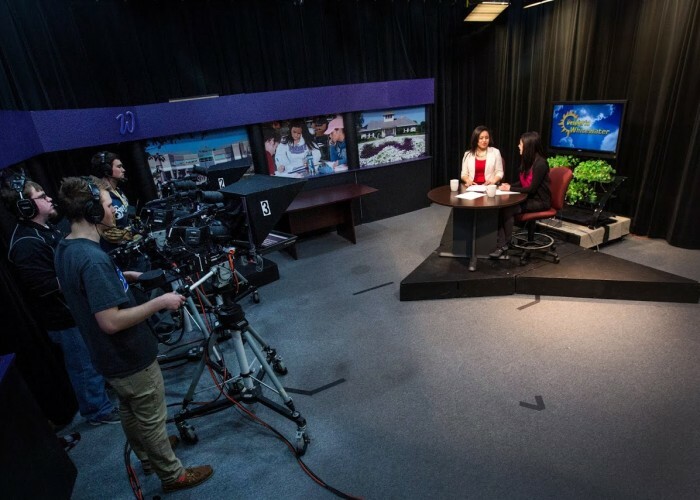 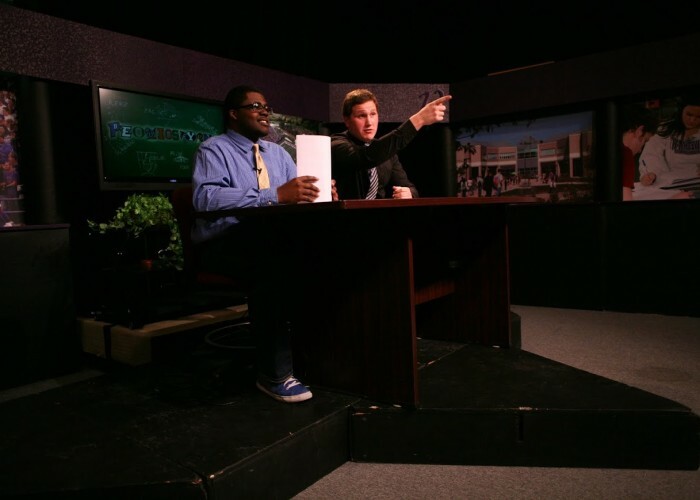 Auditions for UWW-TV News talent are typically within the first two weeks of every semester, and experience is not required! 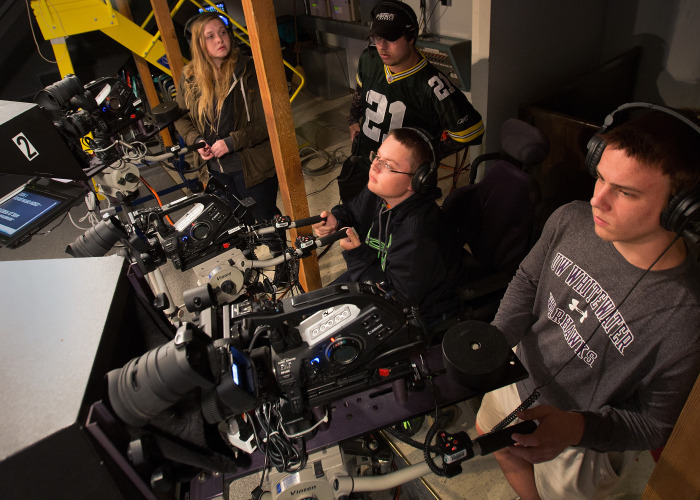 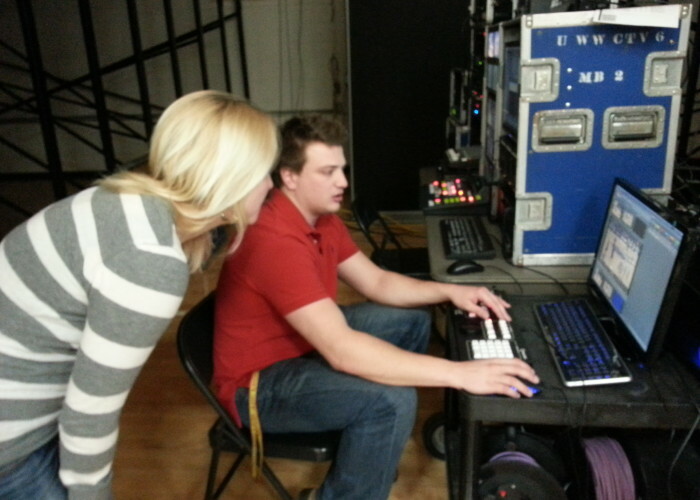 Students interested in working behind-the-scenes learn how to use all remote and studio equipment through on-the-job training. 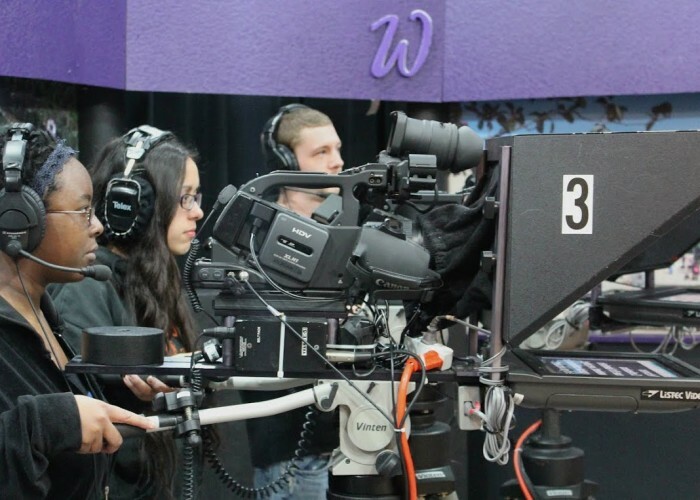 All you need to have is the desire to be part of an award-winning broadcast team! 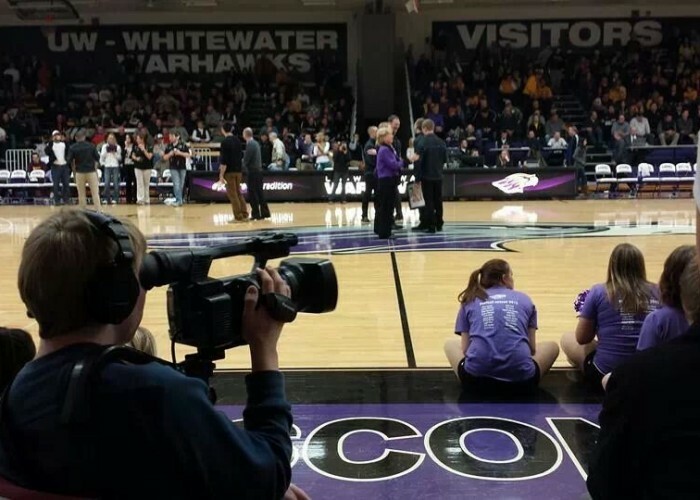 Jim Mead, Director of UWW Cable Television Operations at (262) 472-5659 or email at meadj@uww.edu.